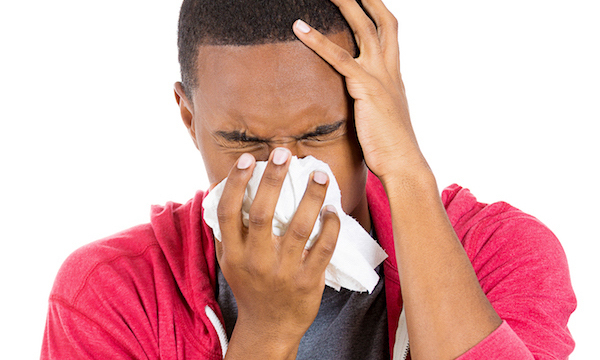 Are you tired of suffering from painful sinus infection symptoms? A minimally-invasive, long-lasting sinus treatment. Significantly improve your sinus healthy and quality of life! Balloon Sinuplasty is an amazing, life-changing procedure that can restore healthy sinus function quickly. This safe and effective sinus procedure can instantly improve the lives of chronic sinusitis patients who have tried everything and still found no relief from uncomfortable sinus pain symptoms. 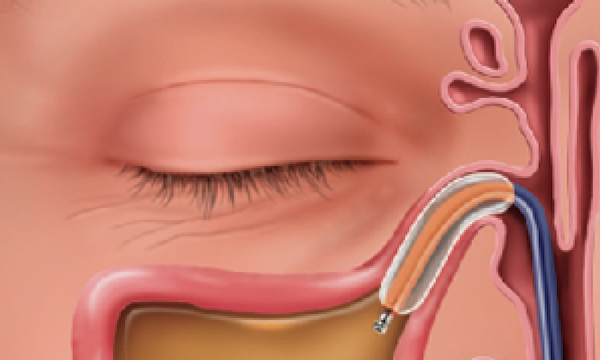 Balloon Sinuplasty is a minimally invasive procedure with no cutting of nasal bone or tissue. More than 380,000 chronic sinusitis sufferers have been treated by ear, nose and throat doctors using balloon sinus dilation. Are you ready to talk with an ENT doctor near you about Balloon Sinuplasty? If you’ve been diagnosed with chronic sinusitis and are not responding well to medications, OTC remedies or antibiotics, or if you have recurrent acute rhinosinusitis, you may be a candidate for a balloon sinus procedure. This clinically-proven, convenient technology is used by ENT doctors to treat patients with chronic and recurrent acute sinusitis. I can breathe much better. I sleep much better. I wake up more well-rested, even when I get less sleep somehow. Hear what other patients are saying. Are you miserable with Sinus Pain? Our staff of patient coordinators are ready to answer all of your questions!